This year the Millennium Docs Against Gravity Film Festival will yet again hand out the Green Warsaw Award to the best ecology-theme movie. The winner will receive 2 000 euros. 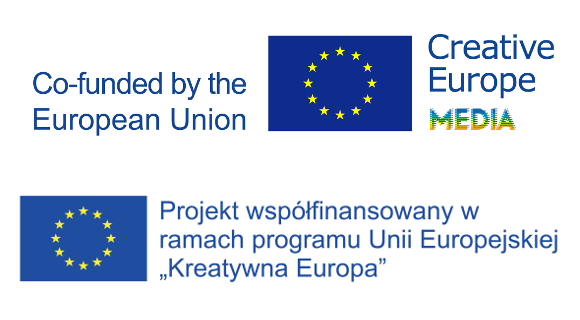 The award is funded by the Capital City of Warsaw Municipal Office. The Green Warsaw Award is accompanied by the “Climate for Change” section of the festival.